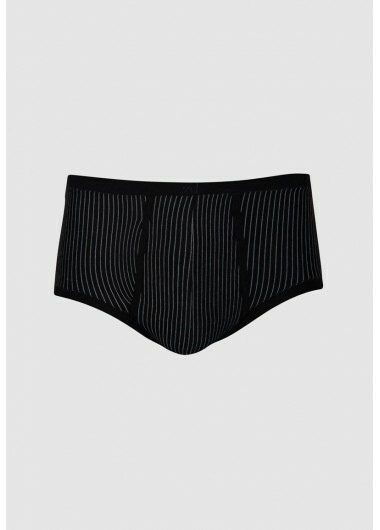 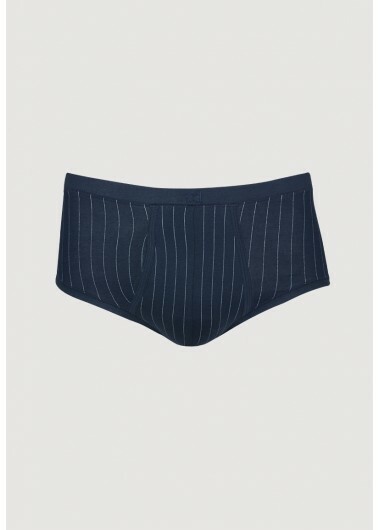 EL SLIP SENIOR ZD CON ABERTURA, SE TRATA DE UN MODELO CLASICO ATEMPORAL DISEÑADO PARA OFRECER LA MAXIMA COMODIDAD. 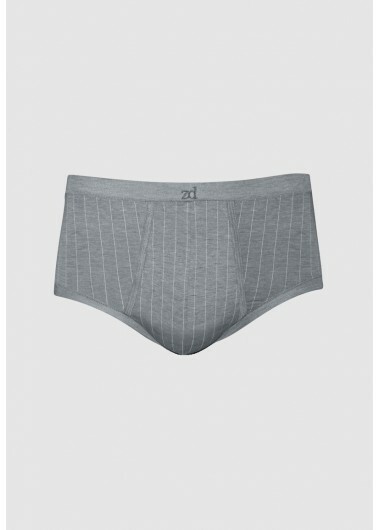 LAS COSTURAS ELASTICAS PLANAS SUPRIMEN CUALQUIER PERCEPCION DE LA COSTURA SOBRE LA PIEL. 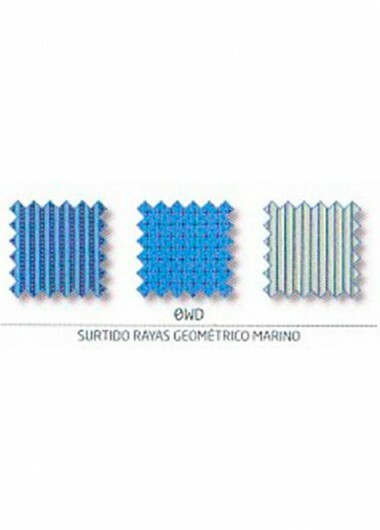 ESTA CONFECCIONADO CON EL MEJOR ALGODON EGIPCIO Y EL TEJIDO ELASTICO ZD, DANDO UN CONFORT EXCEPCIONAL.